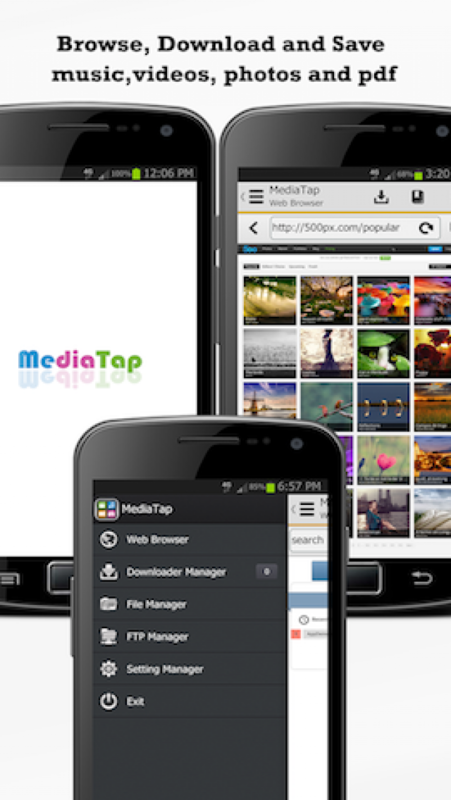 Mediatap supports major streaming video sites such as Vimeo, TED, and more than 50 other sites. *****MediaTap does not support to download the video from the some streaming sites like YouTube because of Google Policy. -Rename, delete,copy, move, share files. 2.When you are on the page you want to download, you can download the file by tapping the "Download" button located first icon of top right bar. 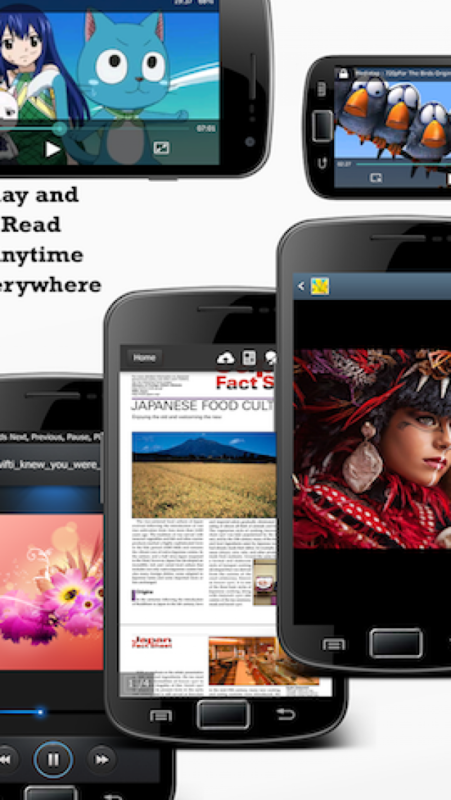 3.The side bar icon located at the top left corner can swipe and it will display the left menu view. 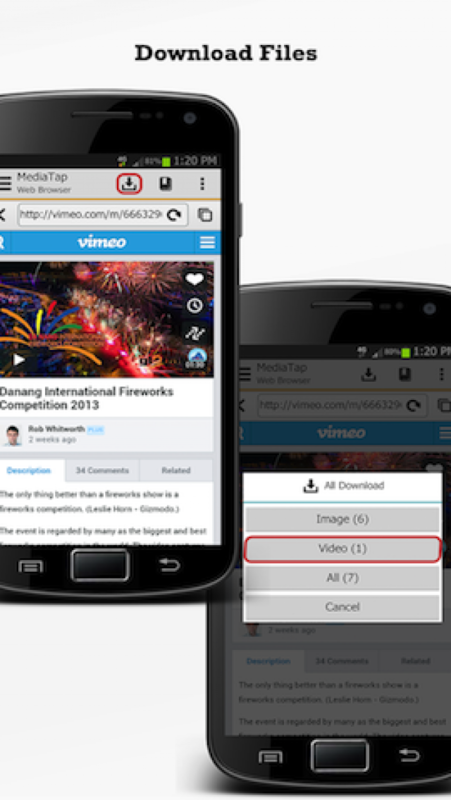 In left menu view, we can see the Web Browser, Downloader Manager, File Manager, FTP Manager and so on. 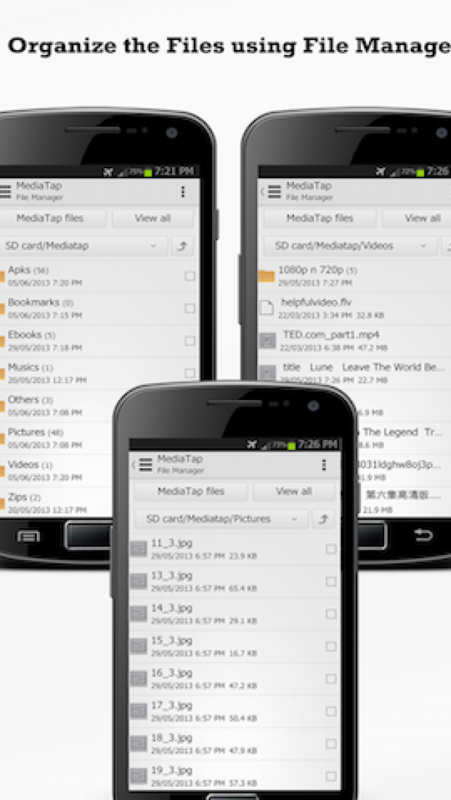 "Downloader Manager" shows the currently downloading files and completed file and in the "File Manager" tab , we can view the downloaded files saved in respective folders. You can see the rectangle every right side of folder or files. If you tap on this rectangle or check box, you will see the mark on it. This mean you have already selected this icon. For deselection, you must tap on these check box again, then you can notice that the mark is disappeared.